this is great! i am so in love with TLC's rings.. ahh. i wish we had known about them before spending a fortune on my e-ring. There are some beautiful rings there. Thanks for having this contest. Wow - what beautiful rings! Thanks for the chance to win. Oh my god, I'm so completely in love with the Amity ring! What a kick *ss contest! haha, 25 years ago my father told my mother that he didn't believe in the diamond cartel and would not submit to the diamond's trumped up value. Instead they went with a tiny sapphire. And oh boy, am I the child of my parents! Hooray for the practical! 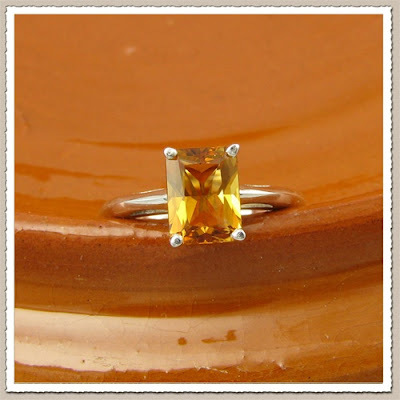 The princess cut amber ring is beautiful! It would go great with our fall wedding! I also love the ring with the pearls. Pearls are so classy and chic. I love TLC rings. Their Blake and Katahdin bands are amazing. My partner loves the Drake. I like that we've found somewhere that carries rings that we both like. The TLC rings are gorgeous! Aurora S would love one of these! Wow those rings are really beautiful! Wow! I love their designs! I think these rings are great! I have to say thank you because my fiance and I are planning an under 2k wedding and you've really inspired me that much more. Thanks too for hosting this contest! Yay for more sane engagement and wedding ring choices! how kind of them to offer this! 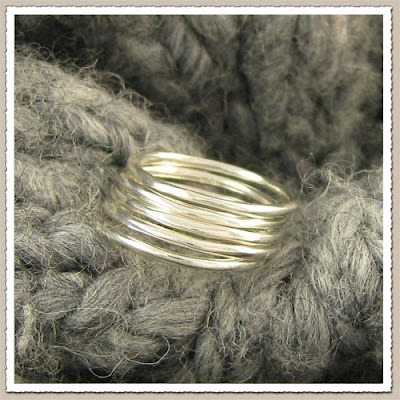 Love their rings-enter me please! This is so exciting! I love TLC's rings! This is an amazing giveaway! 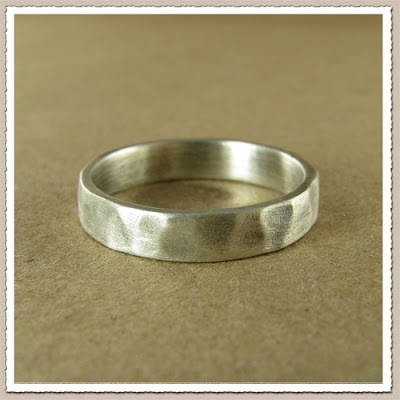 We are at the point where we are looking at wedding bands and I want something unique and I LOVE that these are environment friendly as well. Thank you! Thanks for the opportunity! 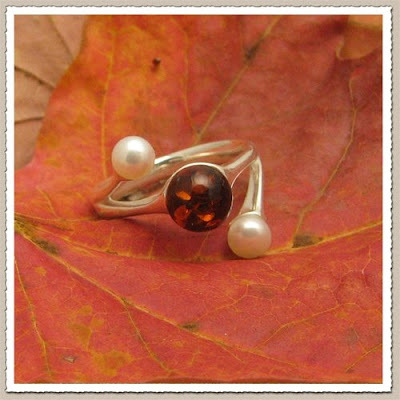 Lisa W.
I am so excited about this contest, I have been drooling over these rings ever since I heard about them. Please pick us, pick us! Holy crap that first ring is gorgeous! I would love to have a unique, eco-friendly ring. that citrine colored one is amazing! Getting an eco-friendly ring with conflict free stones that wouldn't cost the soon to be hubby any cash - sign me up! - i mean wow you have a lot of followers coming out of the woodworks for this! Caytlin R. ... soon to be V.!